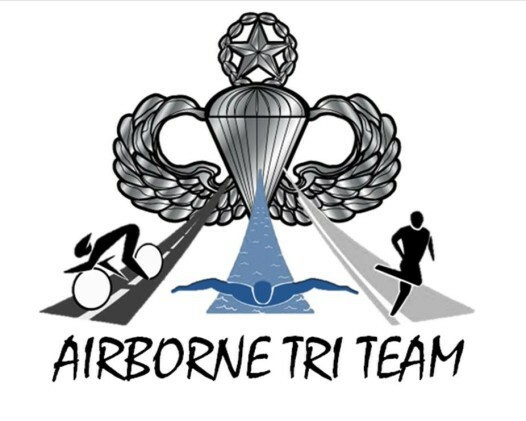 Airborne Tri Team is proud to host its 6th Annual Airborne 5k Run/Walk on Saturday, July 14th 2018 at 9.30am in Sayville NY. This years event is in memory of SSG Christian Gilfranco. If you are unable to attend the race, contact us to sign up for our virtual run and receive your race package in the mail. For sponsorship levels to support our veterans please contact us.